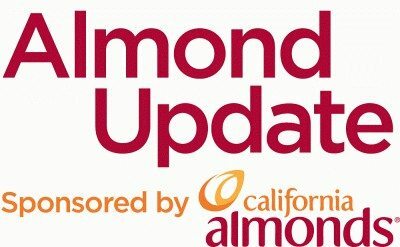 India is the second largest market for California almond exports, as of last year. Cultural traditions have helped fuel that market, but the Almond Board of California said there is still lots of room to grow. ABC’s Sudarshan Mazumdar talks about India’s potential and their marketing campaign in the region. Listen to Mazumdar’s full interview.